← 2016 Stampin’ Up Retiring Stamps & Accessories List is here! This is an update to my post a few days ago. I’ve added an excel version that I tweaked to help us sort better! SU had some internet issues on the first day, so if you tried and it was too slow for you, try again or drop me an email to order. 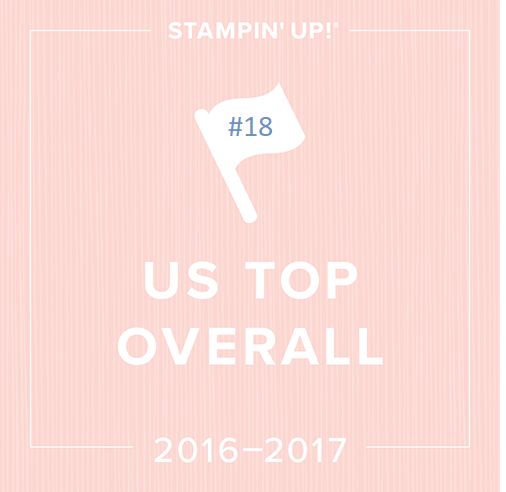 The Stampin’ Up Retiring List is here! While it’s sad to say goodbye to some of our current stamps and accessories, you are going to LOVE what’s coming out in June in the new catalog! I just got back from convention and saw all the amazing products coming out. BUT until then, we have to make sure we got all the stamps and accessories on our wish list from this catalog before they are gone! The retiring stamps and accessories from the 2016-2016 catalog will be available while supplies last until May 31st; however, due to high demand for retiring stamps, we’ll keep producing retiring stamps through May 22nd. After that, while supplies last. Keep in mind, accessories (anything not a stamp) are always while supplies last. Ok, grab your highlighters and mark all the sets and items retiring. From there, you can decide what you can’t live without then order as soon as you can between job, kids and busy schedules! You can email me your orders with item numbers but things can sell out while I’m placing orders. I’ll do my best to get them in super quick! If you want to be sure, you can shop online with me HERE! Thank you so much for posting this excel sheet by page numbers! So much retiring, and some a big surprise! !